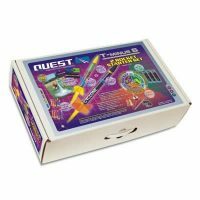 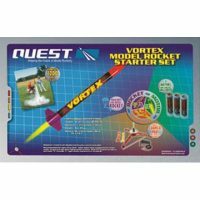 The Quest Seeker Quick Kit starter includes Seeker Quick Kit, model rocket engines, and a complete launch system. 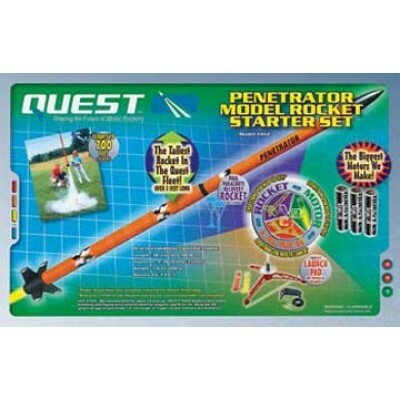 The launch equipment can be used with other products from the Quest Aerospace line of rockets. 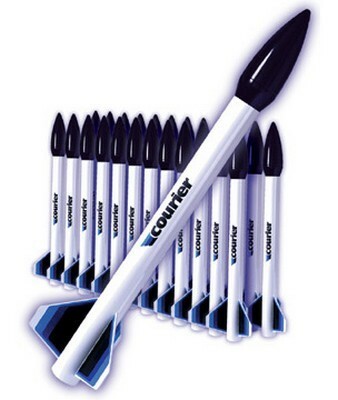 Preparation for launching takes 15 to 45 minutes. 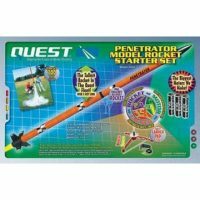 This rocket can achieve heights of up to 1000 feet.